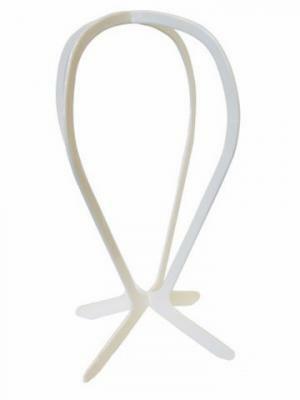 Perfect for drying, storage or travel, this stand keeps a wig fresh and ready to wear. Made of sturdy, lightweight plastic, it snaps apart and lies flat for travelling ease. Allows air to circulate for quick drying.